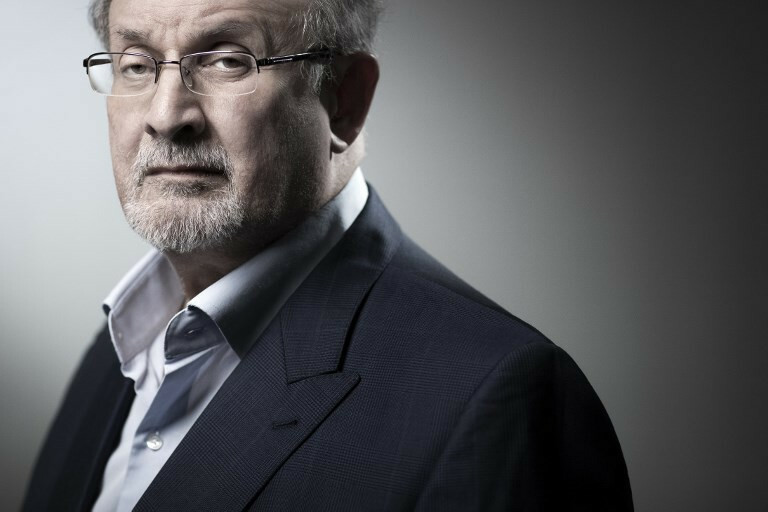 Rushdie stopped using an assumed name in the months after September 11, 2001, three years after Tehran had said the threat against him was "over". The Satanic Verses was Rushdie's fifth book, he has now written his 18th. Titled The Golden House it is about a man from Mumbai, who much like the author, reinvents himself in the Big Apple in a bid to shake off his past. "Islam was not a thing. No one was thinking in that way," he explained of the period when The Satanic Verses was written. Rushdie's friend, the British Pakistani writer Hanif Kureishi, reckons no one "would have the balls today to write The Satanic Verses, let alone publish it." But even Kureishi, who wrote an acclaimed novel The Black Album in its aftermath about young British Muslims radicalizing themselves, admitted that he never saw the controversy coming when he read a proof copy. Indian author and journalist Salil Tripathi of PEN International, which campaigns for writers' rights, said he hoped major publishers would still be brave enough to publish The Satanic Verses.